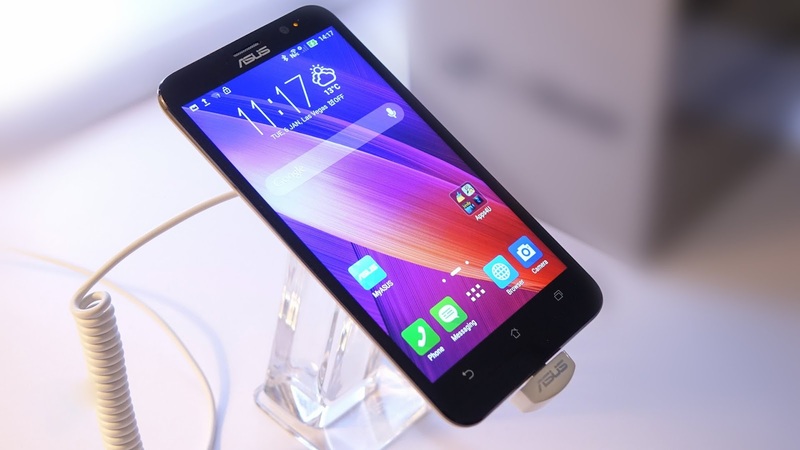 ASUS Philippines officially launched the Zenfone Max. It was announced last year at the Zenfestival event in manila. ZenFone Max has a bright and clear 5.5" IPS display with wide viewing angles, protected by the latest technology Corning Gorilla Glass 4. Powered by Qualcomm Snapdragon 410 processor 64-bit with 2GB of RAM. ZenFone Max features a 13MP/5MP PixelMaster cameras with a wide f/2.0 aperture, and the rear camera also boasts laser auto-focus for sharp, near-instant shots. 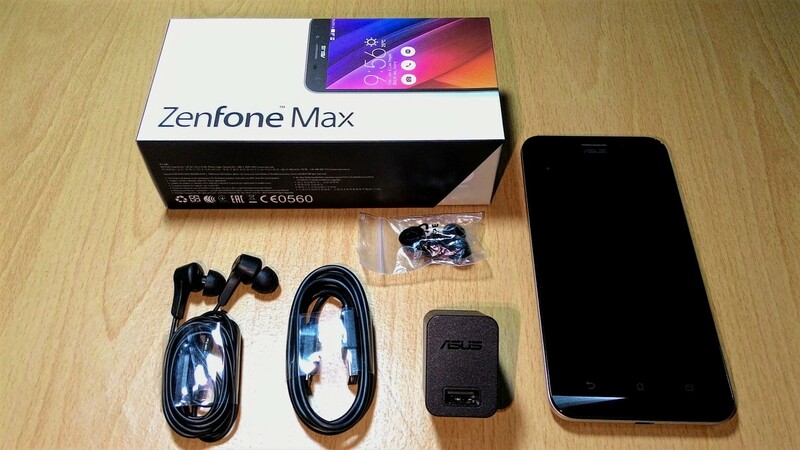 Compare to other Zenfone Series devices, Zenfone Max main features is it's 5,000mAh non removable battery. It's like an upgraded version of Zenfone 2 Laser 5.5" (ZE550KL), since it's already phase out in the market. It also serve as powerbank that allows you to charge your gadgets.